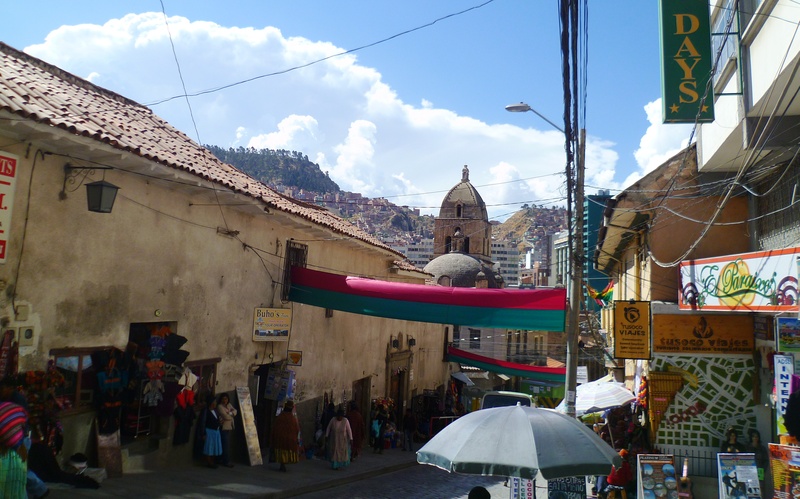 Running through…..BOLIVIA… a few things to think about…. Amazonian rainforest covers over ½ of Bolivia. Bolivia’s endemic species include: Bolivian river dolphin, Bolivian recurvebill, red-fronted macaw, blue-throated macaw, Cochamba robber frog, Bolivian lancehead snake & red powderpuff plant. At dizzying heights, over 4000m, lies the cold, dry, treeless Altiplano, a huge mountain-top desert. Within the Altiplano lies Salar de Uyuni, the world’s largest salt flat. Lake Titicaca, at 3,810m, is the world’s highest navigable lake. La Paz is the highest capital city in world, at 3,600 meters. Bolivia’s Yungas Road spiralling down the Andes from La Paz to Amazonia, is considered the world’s most dangerous road. 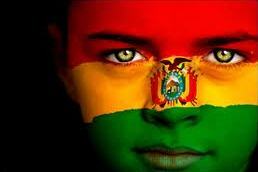 Bolivia’s current population is 10,426,154, with a 1.69% annual growth rate.